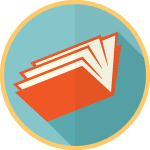 Mold Book - Download Now and Learn All About Mold! 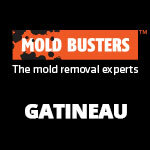 Mold Busters offers customers and visitors of our site a resource like no other: an e-book packed with the information you need to prevent and remove mold from your home. 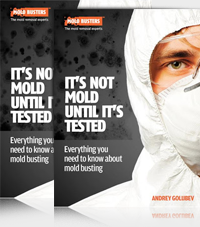 Our certified air quality expert, who has had years in the industry, shares professional insight and advice in It’s Not Mold Until It’s Tested–the first e-book offered by Mold Busters. 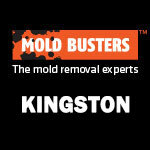 Start living a healthier and happier life with the Mold Busters FREE e-book! “It’s not Mold Until It’s Tested” is a FREE app that answers all of your mold-related questions and much more. Learn more about the causes of mold growth, what the health effects of mold exposure are, what black mold really is and how you can prevent mold from growing in your home or office––all this and more in our information-packed e-book. 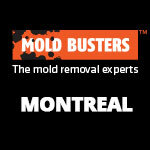 An easy-to-read, fact-filled explanation about mold and it’s destructive tendencies in homes around the world. Whether you’re buying, selling or renting your home, this mold book will tell you everything you need to know about mold. 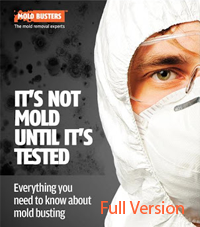 The full version is packed with useful material, tips, tricks and recommendations for homeowners struggling with mold problems. Written by a professional mold inspector, this book attempts to shed light on and dispel common misconceptions about mold. 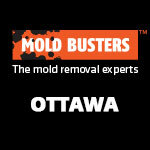 Call us to learn more about the mold book or our wide range of services available across Ottawa and Montreal. 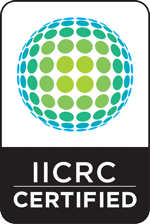 We are more than happy to respond to all questions and comments. 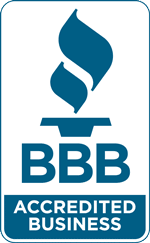 It’s our priority to ensure you understand the dangers of mold and poor IAQ in the home. And it’s our priority to help you prevent and eliminate these problems.